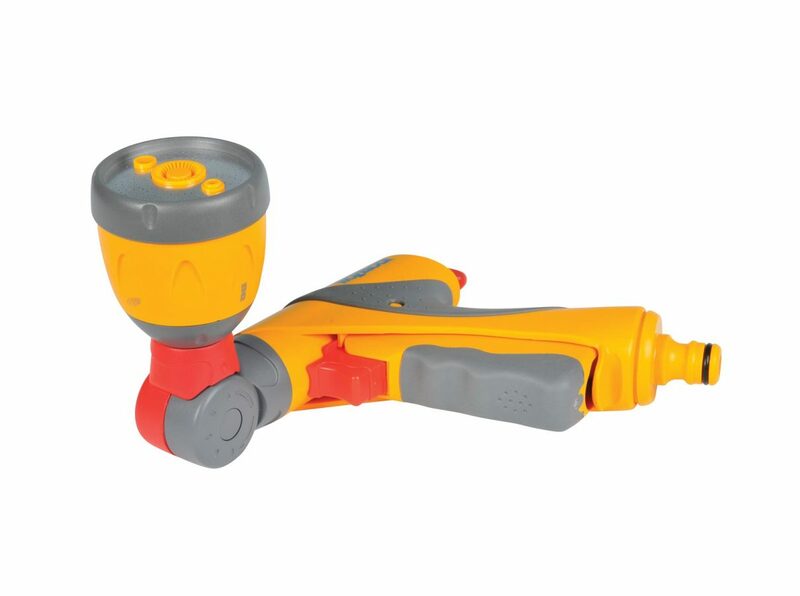 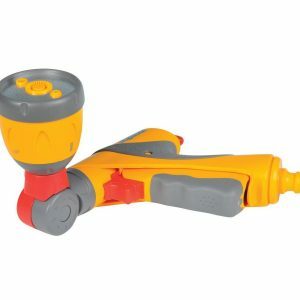 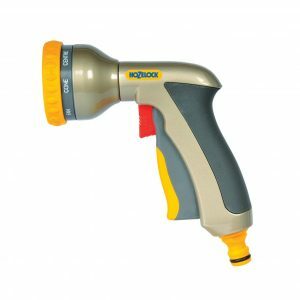 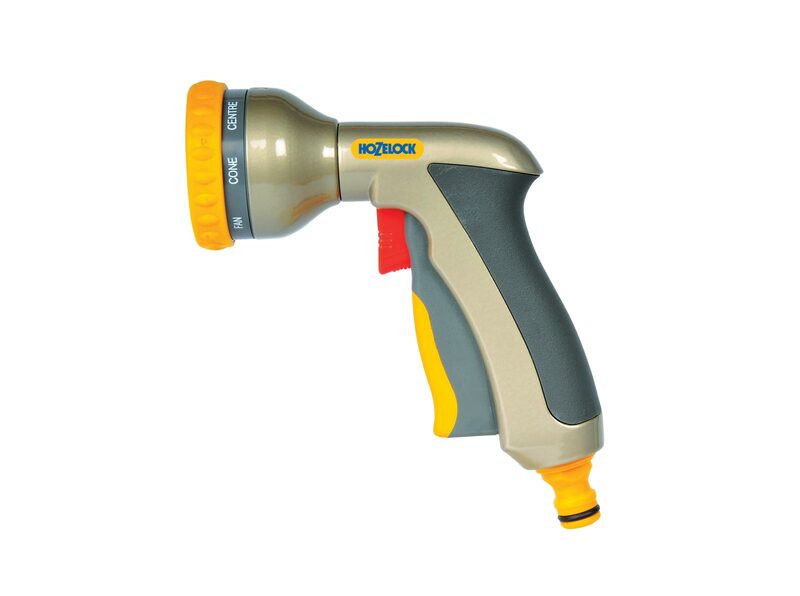 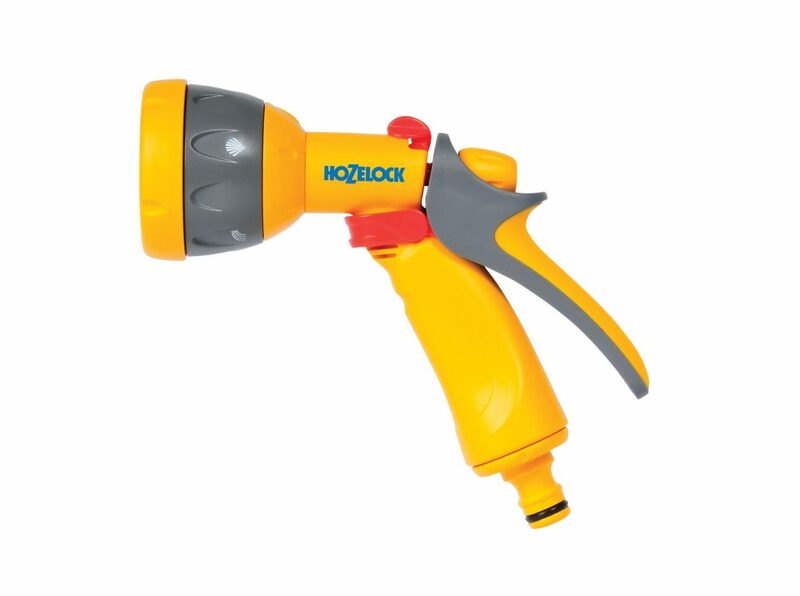 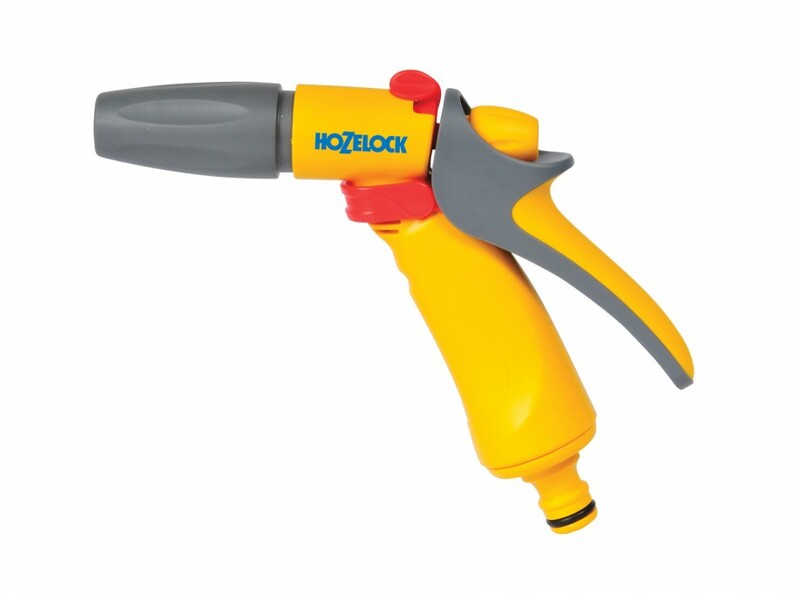 An easy to use, compact water spray gun. 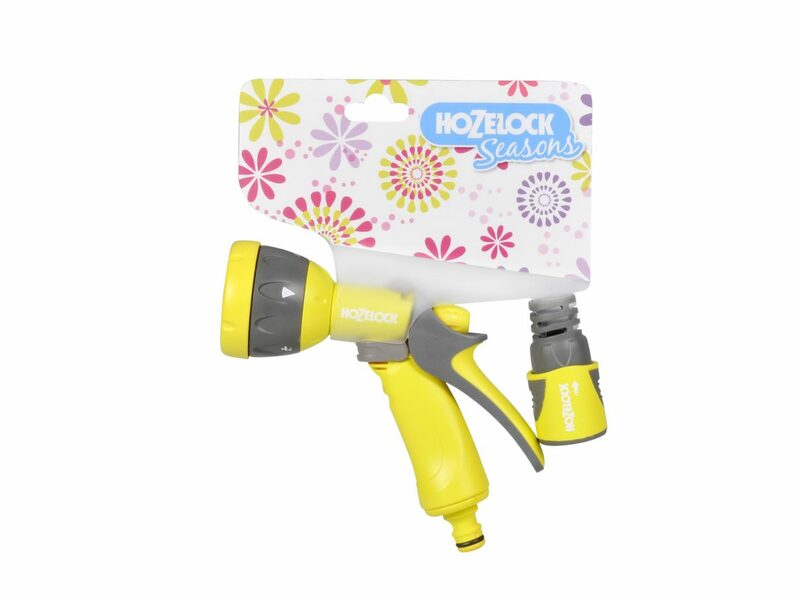 Compete with three spray patterns, flow control and lockable trigger for comfort while watering. 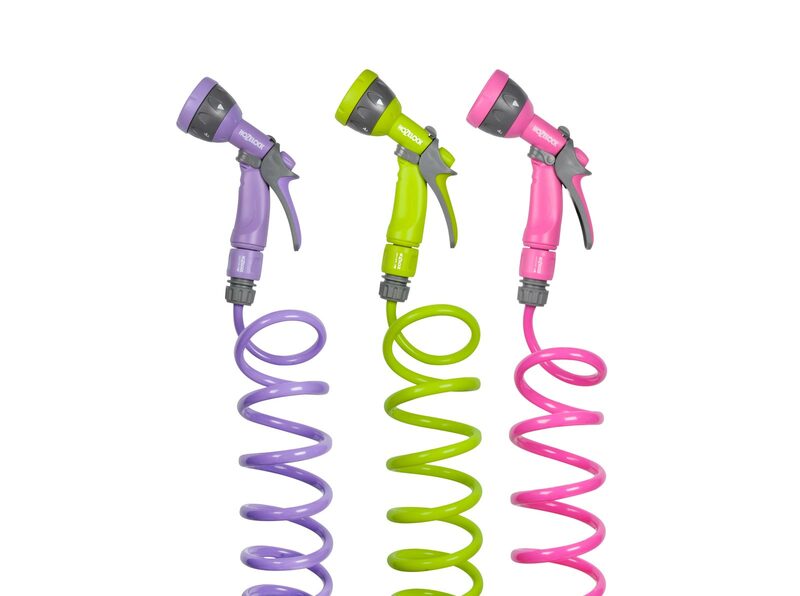 The Multi Plus is a stylish metal bodied gun spray, which features eight varied spray patterns. 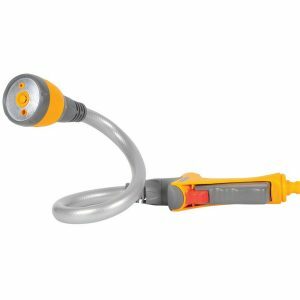 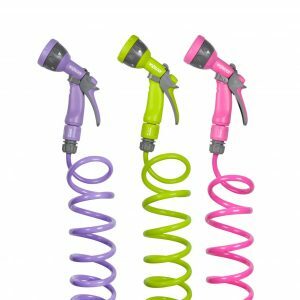 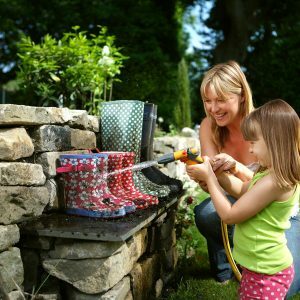 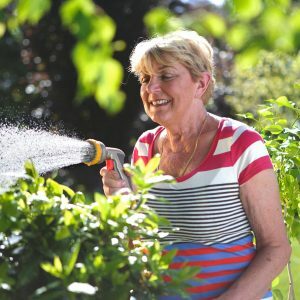 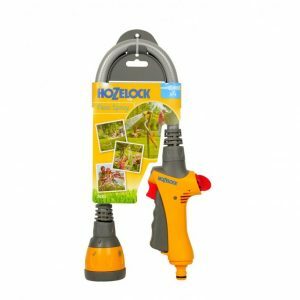 The Multi Spray Hose Attachment is fun, vibrant and will brighten up even the gloomiest of gardens. 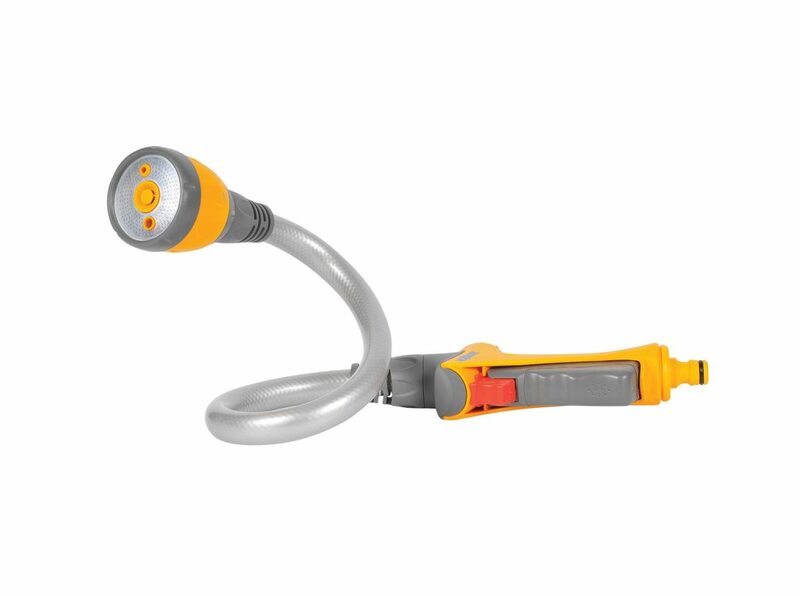 Making it the perfect companion for the season ahead. 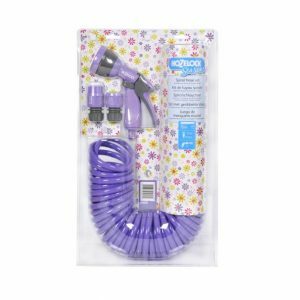 The Seasons Spiral Hose Set, has everything you need. 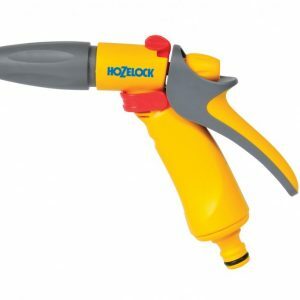 Complete with 5 different spray patterns, and lockable trigger for comfort. 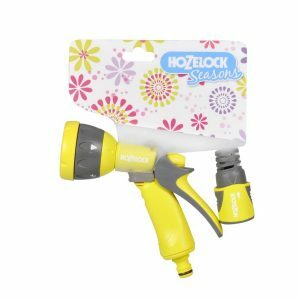 The Ultra Twist Hose and Sprinkler, is a unique 2-in-1 spray gun. 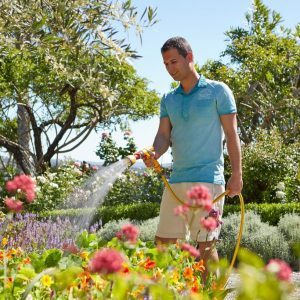 With a simple twist, it also converts into a lawn sprinkler. 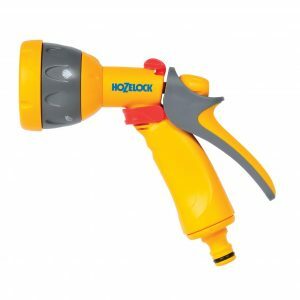 A Compact water spray gun that is packed with different features, making it perfect for watering and cleaning.